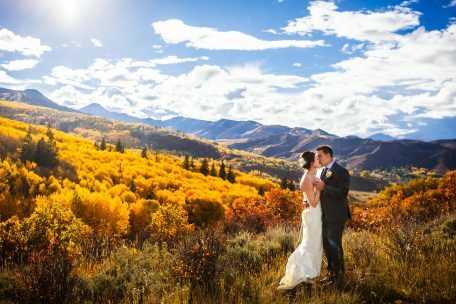 Located in the heart of Snowmass Village, the Viceroy wedding ceremony location is one of the most scenic in Colorado. 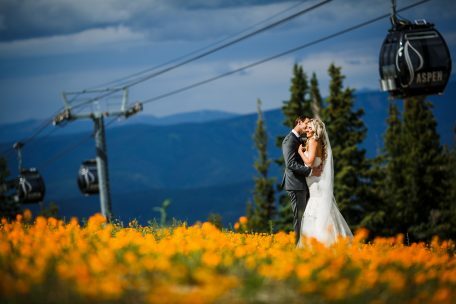 Situated just below a ski lift, we can’t think of a better spot to exchange your vows. 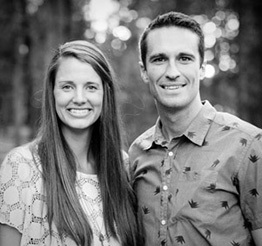 The staff at the Viceroy Snowmass are some of the utmost professional we’ve had the pleasure of working with. 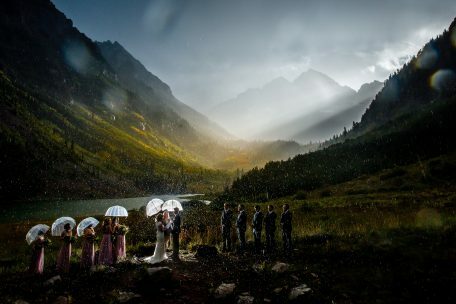 If you are looking for an Aspen or Snowmass Wedding, check out this venue.